Get in touch with your crafty side at the Happy Hours Crafts Classes at the Historic Depot Museum! 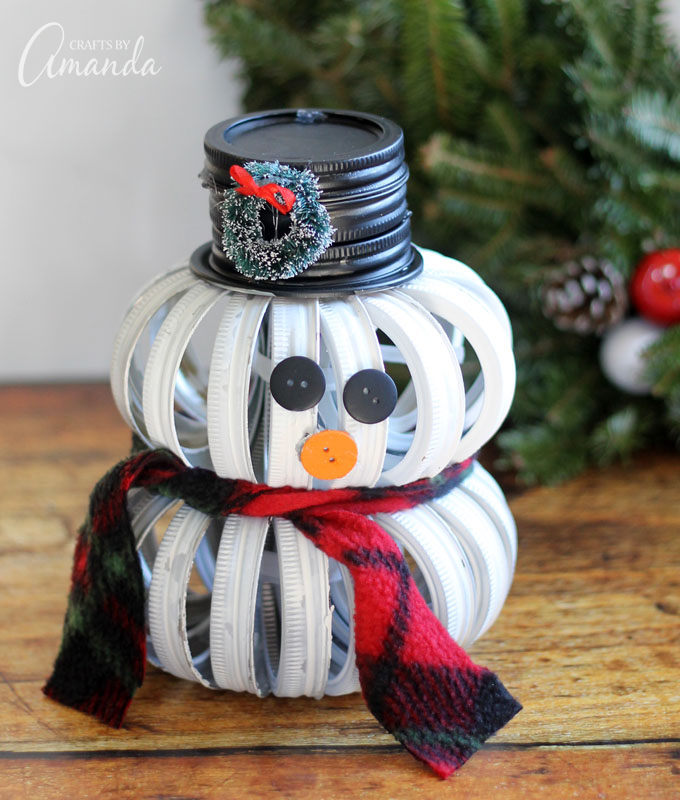 Join us on November 17th for "Mason Jar Lid Snowman". Class time 1 pm - 4 pm. $20 class fee covers supplies. To register for class, call Shanna Gaspard at 318-602-1614.